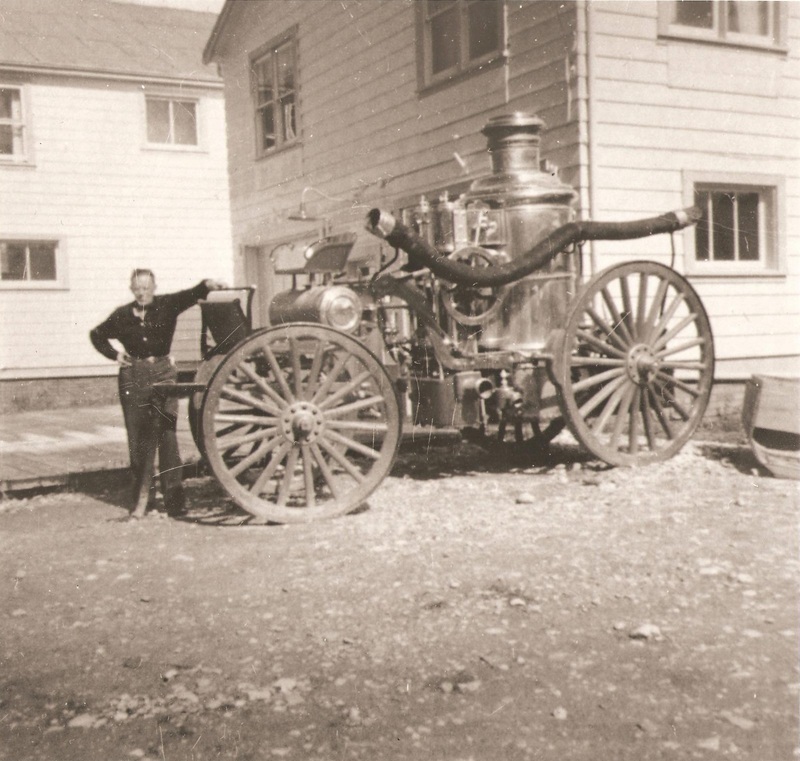 Put into service with the Dawson Fire Department in 1900, this was the second engine to be purchased by the city. Capable of pumping 500 gallons a minute, the double engine meant that one pump was always running, thus resulting in a near constant stream of water. The steamer had two suction and discharge openings, allowing either side to be connected for use. The frame of the steamer rests on springs, which would have helped it to run smoothly on the rough roads of early Dawson. 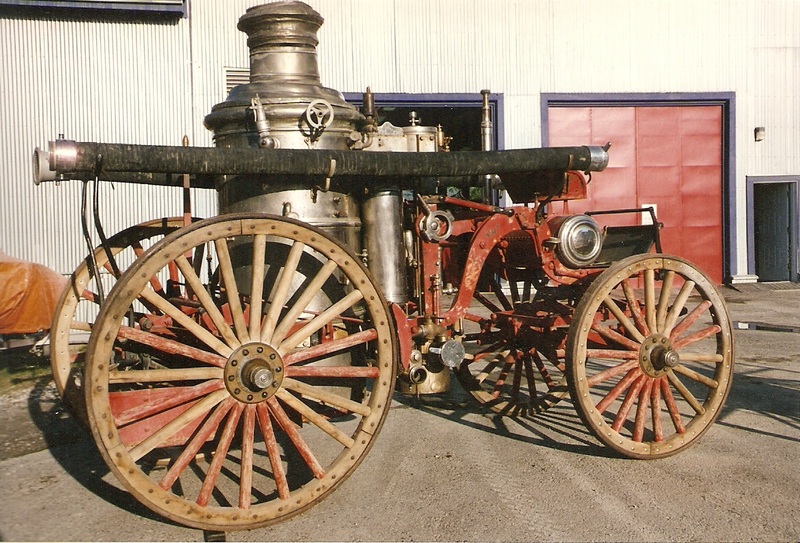 In 2015, after many years of fundraising, the 1897 Clapp and Jones Fire Steam Pumper was sent away to ‘Classic Coachworks’ in Blenheim, Ontario be restored to working order by Stan Uher. After 19 months and about 1400 hours of restoration, at a cost of $250,000, the Pumper is fully restored and back on exhibit in the museum. You can read more about the restoration by clicking here. After 15 months of intensive restoration, the Clapp and Jones Steamer has returned to the Museum!